Hi there Mother Hens! I’m Tauni Everett, from Tauni + Co. I am excited to be participating in The Crafting Chicks Mother Hen Summer Series during Sewing Week with a free downloadable sewing print. I actually learned to sew during the summer as a child myself. I took a few fun classes, where I learned to make doll clothes and my personal favorite…wait for it…Barbie sleeping bags! I still love to sew on the machine I learned to use those early summers – my Mom’s old 1970’s Bernina sewing machine. I am working on setting up a little sewing nook in my craft studio and I thought it would be fun to create a sewing print to hang on the wall. I am a sucker for a good “slogan.” This particular print was inspired by a passage I’ve been studying in the Bible – Proverbs 31. I’d like to say that I always “work with my hands in delight,” but truthfully I hate cleaning toilets and pulling weeds. I suppose this is a good reminder all the way around. This print was designed to be printed 8×10 so that you can easily download and print it at home on your color printer for display in a frame you likely already own. DOWNLOAD THE SEWING PRINT HERE. Enter to win this beautiful hand stamped vintage sewing machine necklace, from Charmed Collections. 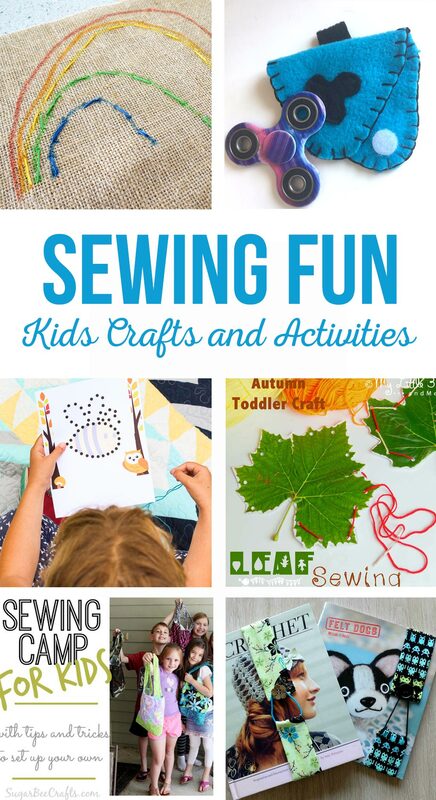 Want some more Sewing fun! What an adorable necklace! Thanks also for the wonderful sewing print…I will hang it proudly in my sewing room…..